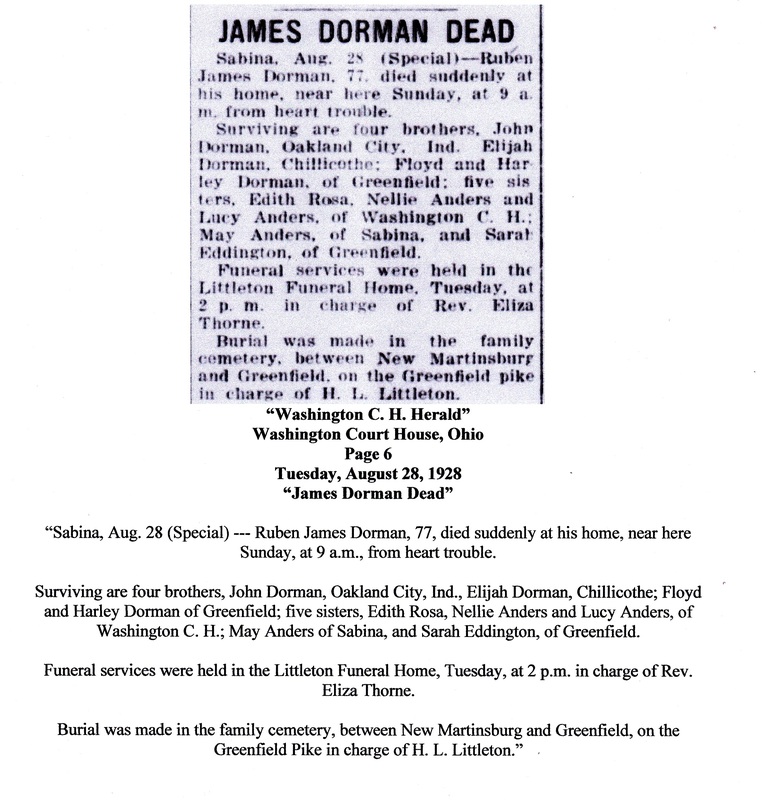 Thanks to “Find A Grave” contributor, Marianna Morgan, for discovering that Ruben James Dorman was buried at the Sheep Pen Cemetery that straddles the boundary between Perry Township in Fayette County, Ohio and Madison Township in Highland County, Ohio. The burial information is on his death certificate. However, his name does not appear on any published tombstone transcription records because no grave marker has yet to be found for him. His wife, Flora B. Grieves Dorman, who died in 1906, does have a medium size white marble grave marker at Sheep Pen Cemetery. The 1900 U. S. Census shows that Ruben and Flora were the parents of 10 children. 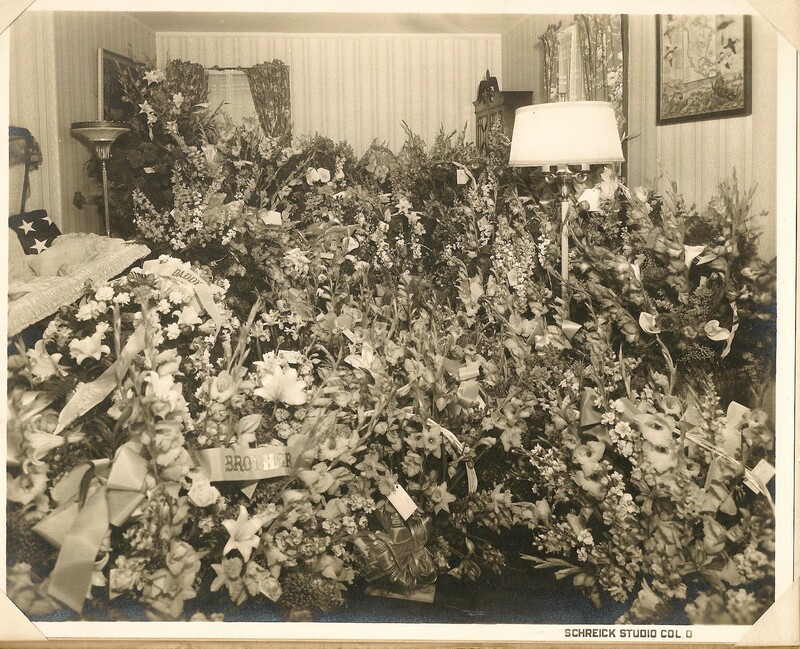 Harry Limes (1904 – 1988) – Find A Grave Memorial. Martha A ‘Marti’ Pugacz O’Neill (1948 – 2014) – Find A Grave Photos. 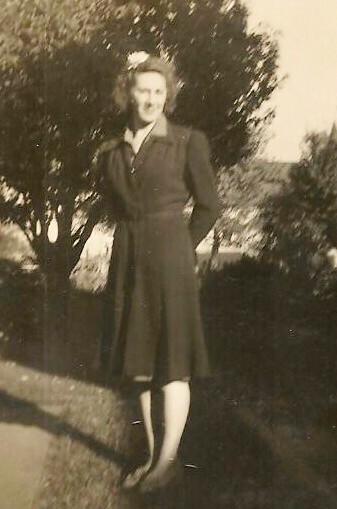 Sharing the grave marker photograph of my friend, Marti, which has now been posted on her Find A Grave memorial. Honoring my grandfather on his 140th birthday today! Remembering my father, Harry Limes, as the New Year begins. He is cherished in my heart, always so fondly remembered, and painfully missed as each day passes without him in my life. Rest in eternal peace dear father free of care and pain.